Why subscribe to All Unique Fundraising Ideas? 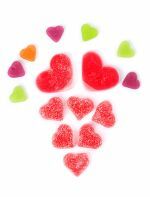 If you need to raise money for your church, school, sports team or ANY organization, it can be tough coming up with ideas for the best way to do it. 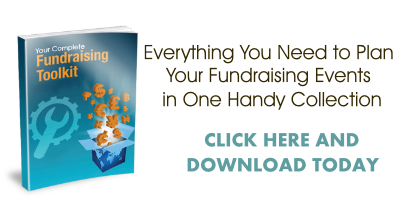 There are lots of different fundraising methods out there, but it's not always easy to tell which one is right for YOUR group. And that's where I'd like to help! 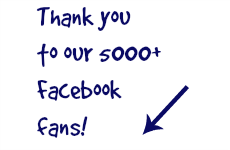 ...and you'll always be the FIRST to know about any new articles or competitions I add to the site! 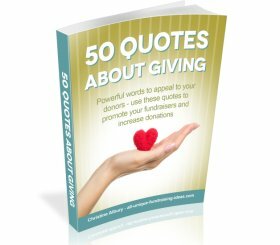 A mini ebook of 50 quotes about charitable giving - perfect for use when you're promoting your fundraising, or for saying a very special "thank you" to your donors. If you wish to unsubscribe at any time, you'll find an "unsubscribe" option in every message I send you! 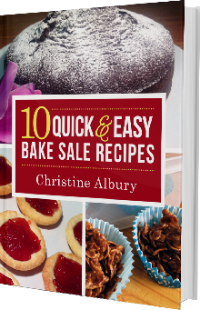 You have nothing to lose by joining my list of subscribers - and LOTS of profits to gain! - so sign up now!